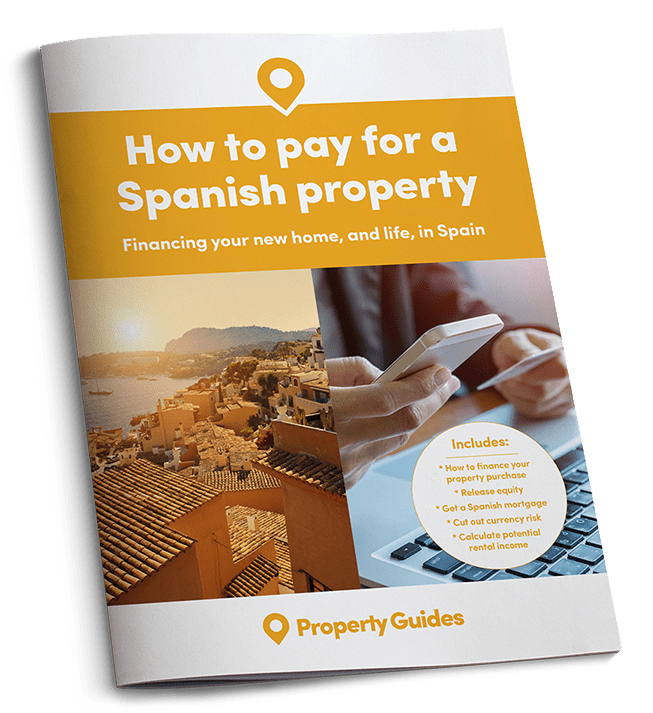 Homeowners along the Costas should have more to spend on paella and local wine this year, thanks to cheaper travel costs. According to a leading travel search engine, the average cost of flights to key Spanish airports from the UK has fallen in 2017. Great news for anyone planning a trip there, whether visiting a holiday home or beginning the search for one! 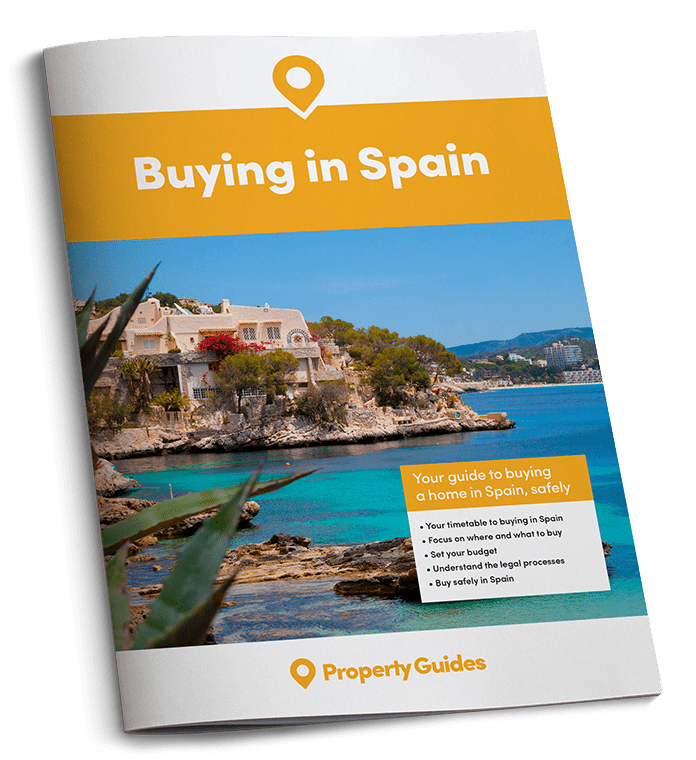 Prices to Ibiza have seen the largest fall, dropping a hefty 32% compared to last summer – despite the popular Balearic island being the fifth most searched-for worldwide destination by Brits, reported Kayak.com. Elsewhere, the cost of flights to both Alicante in the Costa Blanca and Mallorca – the largest of the Balearics – are down 19%, whilst the average air fare to Málaga – gateway to the Costa del Sol – has fallen in price by 17%. Looking closer at Kayak’s research, the average cost of flights from the UK to Ibiza during June, July and August has fallen to £118 this year from £174 in 2016; for Alicante, it’s fallen to £146 from £179; for Mallorca, to £144 from £177; for Málaga, to £143 from £171; and for Menorca, to £162 from £210. The travel search engine has also conducted research into the best times to reserve flights in 2017. Generally speaking, the lowest prices for mid-haul flights are found one to two months in advance of your trip – as an example, this equates to savings of 60-75% when booking flights to Mallorca and Tenerife. However, more forward planning is required for certain destinations to get the best deals. Unsurprisingly, weekdays are confirmed as the cheapest days to travel. With most of you booking holidays around your work schedules, it’s not a massive shock that Fridays, Saturdays and Sundays are the most expensive days to fly. That said, if you’re able to afford a bit of flexibility, you may be able to take advantage of some super savings. According to the analysis, weekday travel beats the weekend in both long and short flight categories, with the best departure and return days fluctuating between Tuesday and Thursday. In other flight related news, people in the south-west of England have a better choice of routes to Spain this summer season, after British Airways re-instated direct flights from Birmingham and Bristol. Kicking off in May, British Airways will operate weekly weekend services to Palma (Mallorca), Ibiza and Málaga. British Airways last flew from Birmingham and Bristol in 2007 when its regional airline business was sold to Flybe. Meanwhile, people in the north of Scotland have no excuse for not hopping over to Spain for some sunshine. 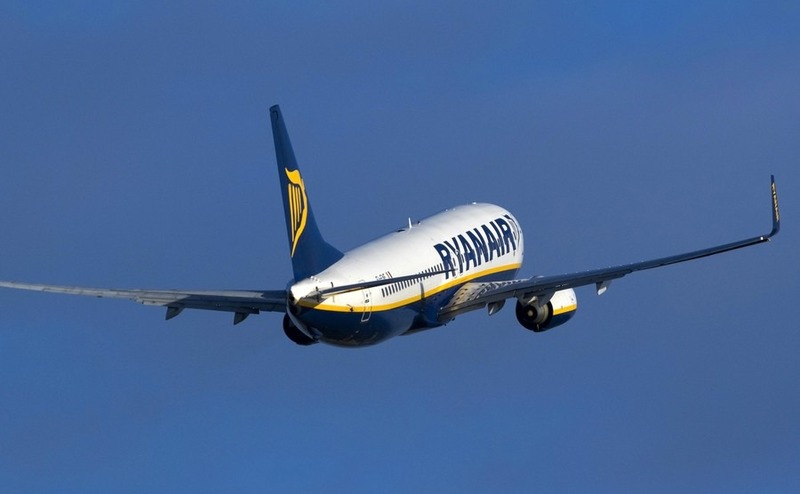 This is thanks to Ryanair’s new twice-weekly flights to both Alicante and Málaga, which they launched in February this year, a month earlier than first planned. These are running through till October.